We follow in the footsteps of Jesus as we proclaim our faith publicly through baptism. 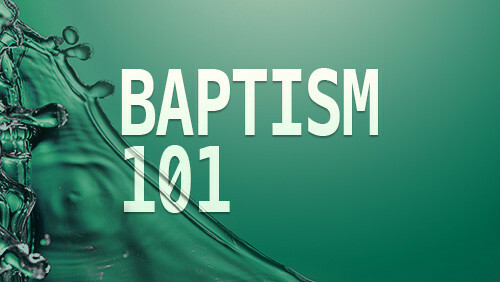 Join us in this class on April 28th to learn more about Baptism Sunday, happening on May 19th. Sign up below or at the Connection Center.